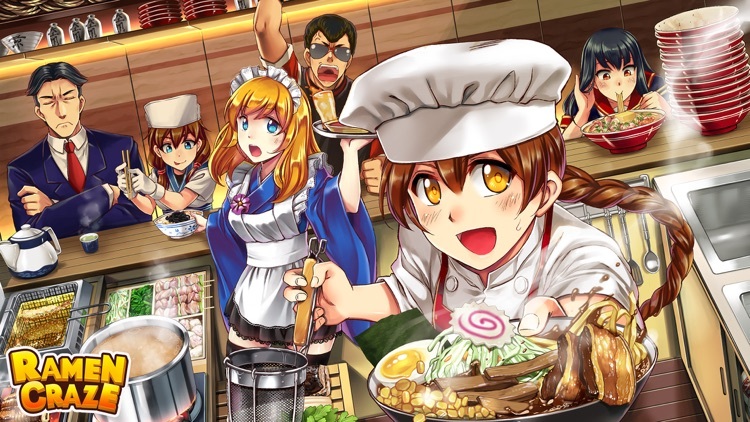 Welcome to the crazy world of Ramen chef. The restaurant world awaits a hot new chef to cook world-class cuisines all in a cooking fever! 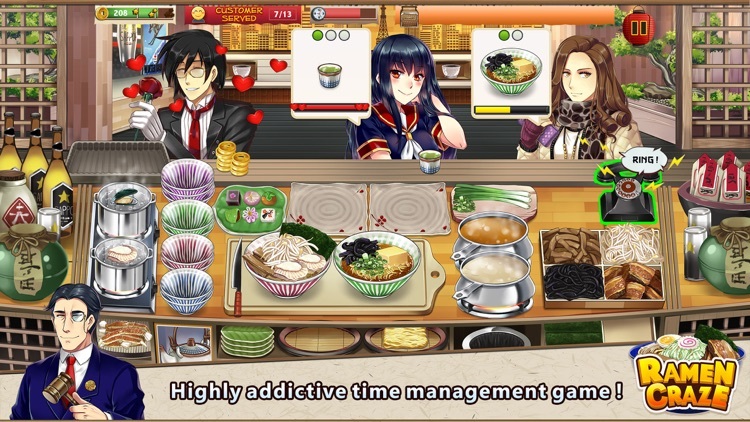 Discover new Japanese Ramen favors and recipes in this addictive fun time management kitchen game. Download Ramen Craze and start cooking now! • Cook up fun anytime, anywhere! • Over 100 ramen ingredients to choose from! Chashu, Naruto, Grilled Eel, BBQ pork, and Mussel – the recipes grow with each city! • Roll up and complete your customer’s ramen orders! The better your cooking is, the more delighted the customers will be. Collect tons of tips for excellent service and make those profits! • Cook a wide variety of Japanese cuisine items like Zabu Soba, Okonomiyaki, and Yakitori! 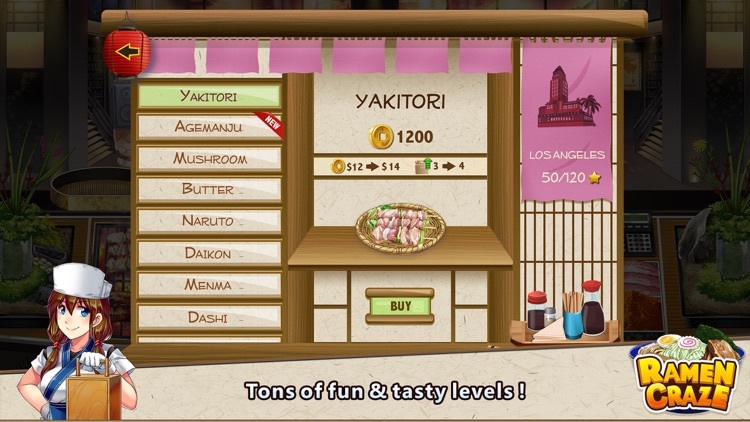 • Reliving the cooking dash in your own Japanese ramen kitchens on your mobile phones! BECOME THE SUPER STAR CHEF! • Try new Japanese Ramen noodle recipes from Sapporo, Hokkaido to Tokyo, Kyushu! Unlock the Hollywood level to get achingly hip Ramen cooking recipes! • Love Sushi Diner? You will like Ramen Craze too! • Dash through over 300 levels from Asia to America world cities! • Scramble to feed customers from all over the world! 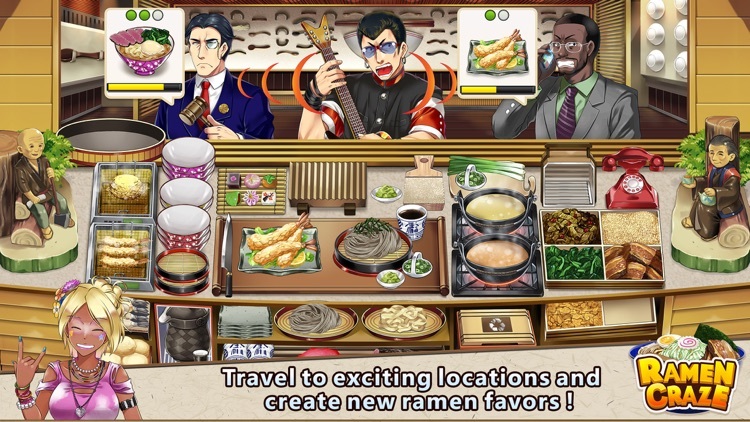 Light up your ramen kitchens in a cooking fever! • Have hours of exciting time-management food maker fun! 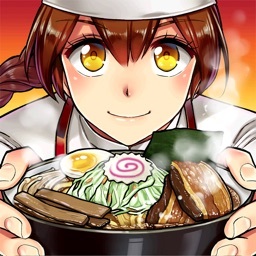 • Play Ramen Craze – Fun Cooking Food Maker Game offline on your iOS devices after initial content download! • Internet / 4G / Wifi connection not needed after content download! Have fun playing on a plane or underground! • Download restaurant content and start cooking right away! • Feverish offline or online time-management game play! TEST AND REFINE YOUR COOKING SKILLS! • Start out with a single ramen restaurant and expand your cooking empire! • Simple time management and fun cooking game with lots of upgrades! 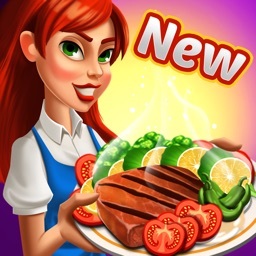 • New exciting boss levels to challenge your kitchen skills! • Get ready to cook delicious and tasty Japanese cuisine! 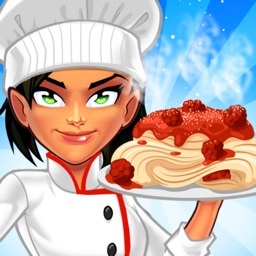 FREE TO PLAY KITCHEN COOKING GAME! • Earn achievements to get free gems and earn coins with each level beat for free! 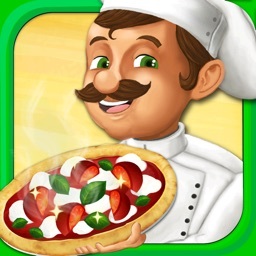 • Beat simple early levels and gear up to become the superstar chef! 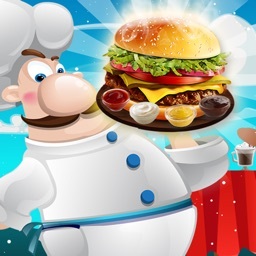 • Expand your restaurant empire for free by earning 3 star each level! Unlock Korea and China levels with special local recipes! • Are you ready for an epic kitchen scramble? Install and start playing and get into the craziness of time management cooking game! Download Ramen Craze – Fun Cooking Game now and enjoy this incredible cooking simulation game! Like Japanese cooking game? 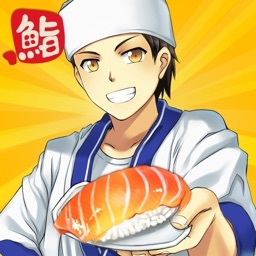 Try out sushi diner – Fun cooking game from us! Also available for free! Have fun cooking and don’t forget to share your delicious meals with your friends on Facebook!